Soroptimist International of Mt. 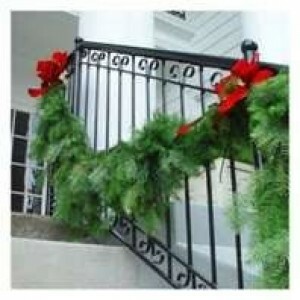 Adams is selling fresh greenery for the holiday season. 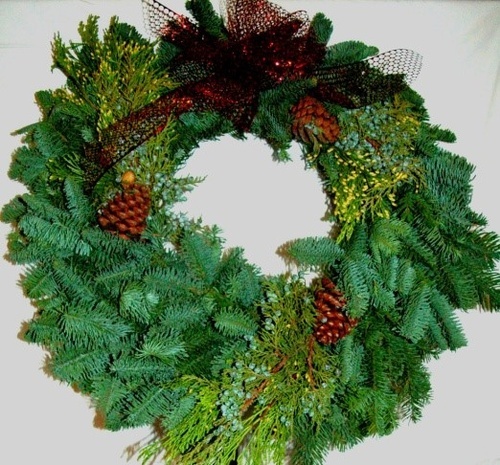 Available: three sizes of wreaths priced at $26, $32 and $35, a 24” long swag for $24, and garland for $1.75 per foot. UPS orders can also be placed with a shipping fee. Please contact any Soroptimist, or Janet McCutcheon at mccutch@gorge.net or 509.637.0402 by November 13 to place an order. Orders will be delivered after November 26. Proceeds fund community service projects, including the Live Your Dream Award and Dream It, Be It. Soroptimist is a global volunteer organization working to improve the lives of women and girls through programs leading to social and economic empowerment. To learn more about Soroptimist visit www.simtadams.org or www.soroptimist.org. Help us support women and girls in our community.